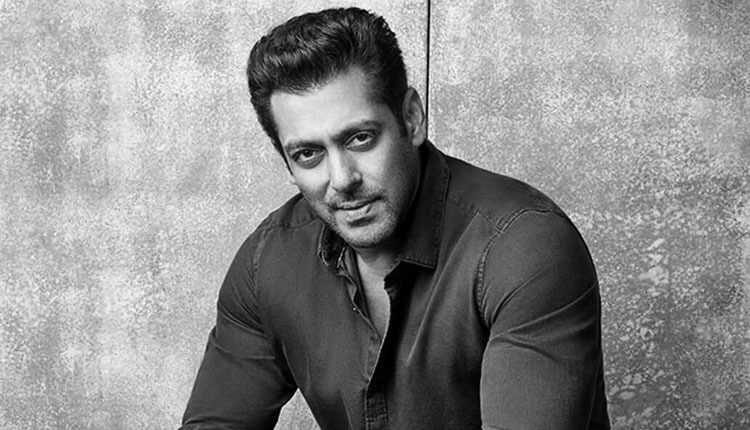 Forbes Highest Earning Indian Celebrity 2018 List: Race 3 actor Salman Khan once again topped in Forbes highest earning Indian celebrity 2018 list. With blockbuster films and brand endorsements, Salman raked in Rs 253.25 crores between 1st October 2017 to 30th September 2018. Salman becomes the highest paid celeb for the third consecutive year. 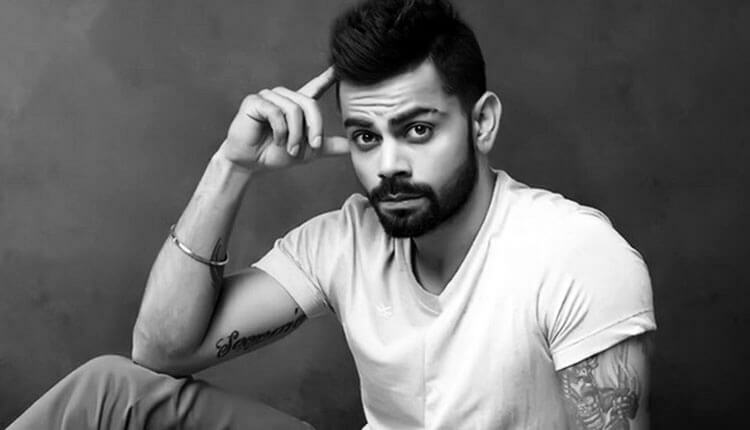 Indian cricket team current captain, Virat Kohli ranks second with earnings of 228.09 crores, Bollywood star Akshay Kumar placed third on the list with estimated earnings of Rs 185 crores. Talking about Actress, Padmaavat actress Deepika Padukone is the first woman to break into the top 5 as she ranks number 4 on the Forbes highest earning Indian celebrity list 2018. The actress raked in a phenomenal Rs 112.8 crores this year to become the highest-earning woman celebrity. 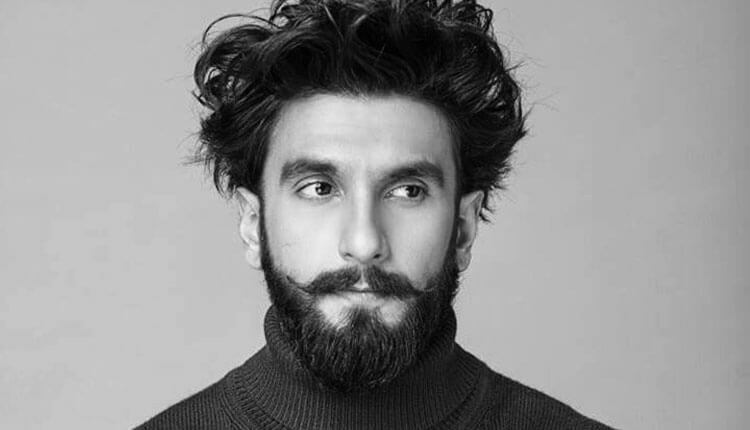 Her husband Ranveer Singh ranked on eight on the list with Rs 84.67 crores. 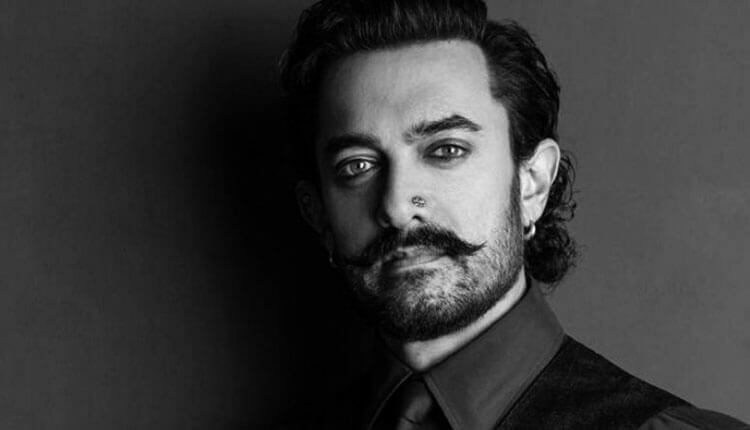 While MS Dhoniranks 5th on the list with total earnings Rs 101.77 crores, actor Aamir Khan, Amitabh Bachchan, Sachin Tendulkar, and Ajay Devgn follow next in the top 10 highest earning Indian celebrity. 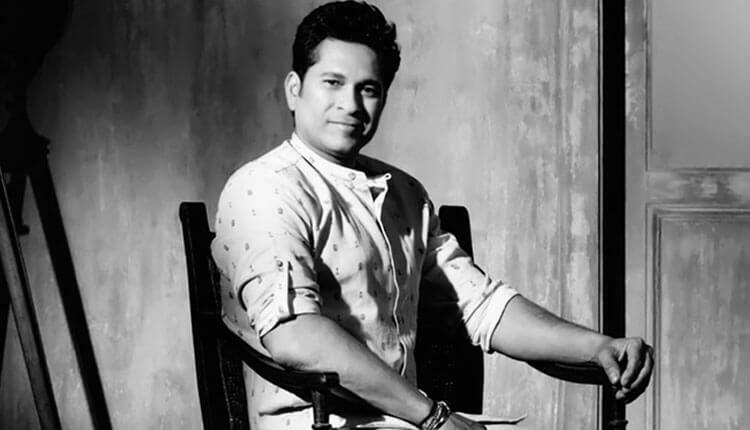 Shah Rukh Khan and Priyanka Chopra fail to find a spot in Top 10, the 53-years actor ranks 13th, whereas newly-wed actress Priyanka Chopra placed on 47 in Forbes Top 100 Indian Celebs.